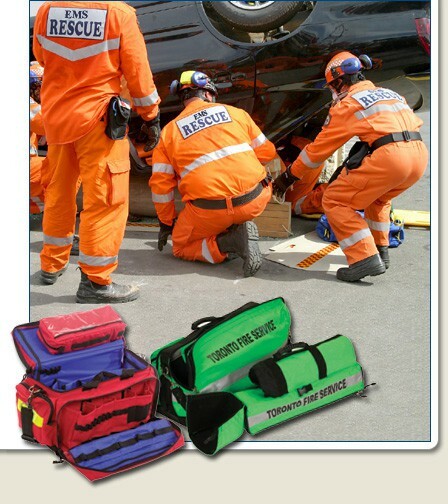 A leading manufacturer of Custom Bags including Medical Bags, EMS Bags, Gear Bags, Police Bags, Fire Equipment Bags and Body Bags. Quality is in the Bag! 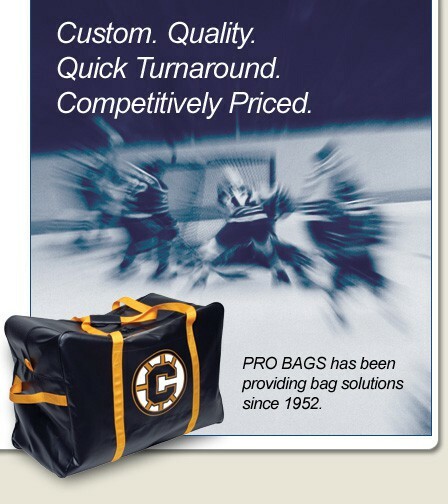 We serve North America's most successful businesses by consistently making quality and innovative Bags. We are dedicated to ensuring customer satisfaction through understanding and anticipating our customers' needs and providing custom bags that utilize our contract manufacturing and sourcing expertise. ProBags maintains the ability to fill any type and size order including Medical Bags, EMS Bags, Gear Bags, Police Gags, Fire Equipment Bags and Body Bags and more. 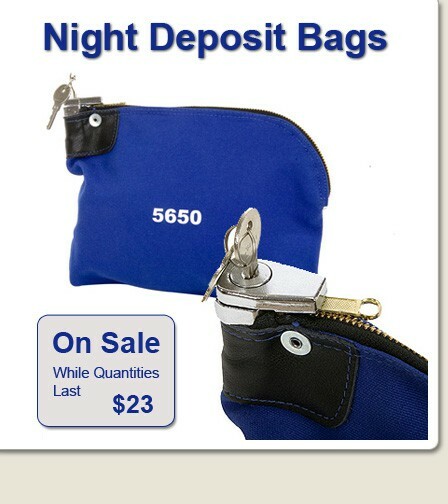 The majority of our Bags are Canadian made and include excellent service, repair and warranty.